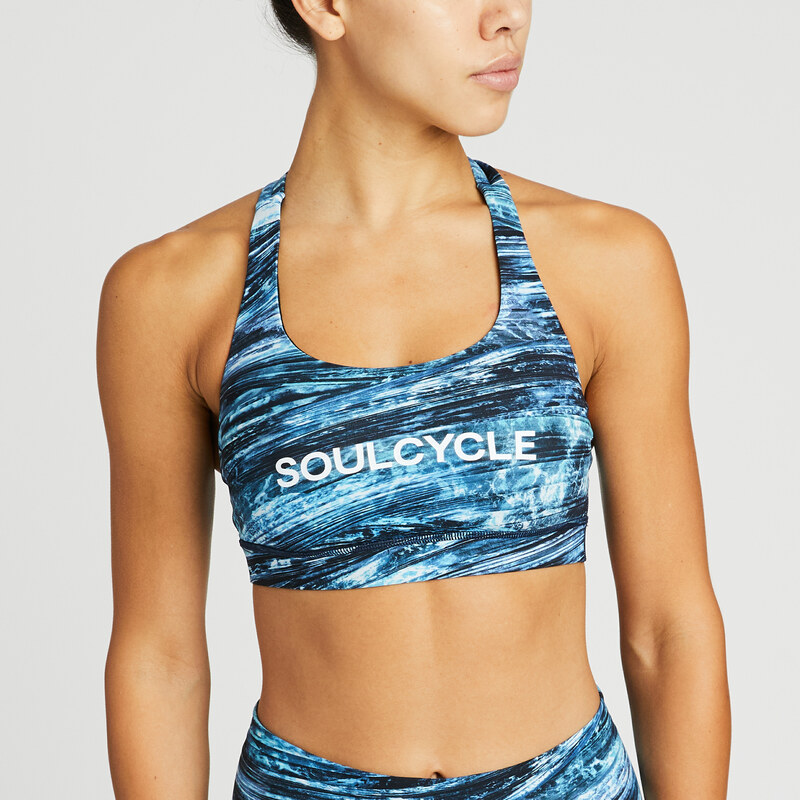 Need a sports bra that does it all? Look no further. This sweat-wicking cross-strap bra gives you the coverage and support you need for your ride—without restricting your movement or breath. Lululemon's Luxtreme® fabric has added Lycra® that allows the bra to stretch with you and retain its shape over time. Slip in optional, removable cups for a little extra coverage—if you want it. This bra is intended to provide medium support for riders with a B/C cup.